Too often evaluation is a mysterious noise. 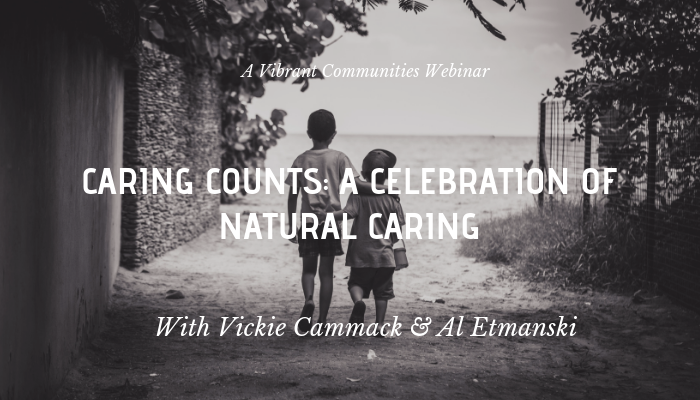 We can’t discern a beat we can tap our feet to. The melody we seek is elusive. 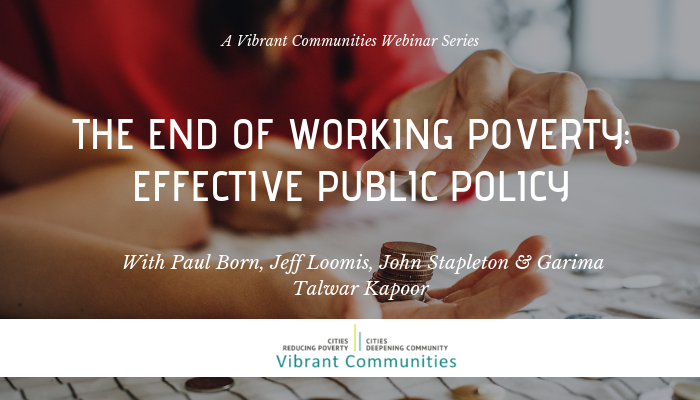 From a poverty reduction perspective, we are inundated with the voices of our clients, funders, donors, colleagues, governments, business leaders, and labour counterparts. 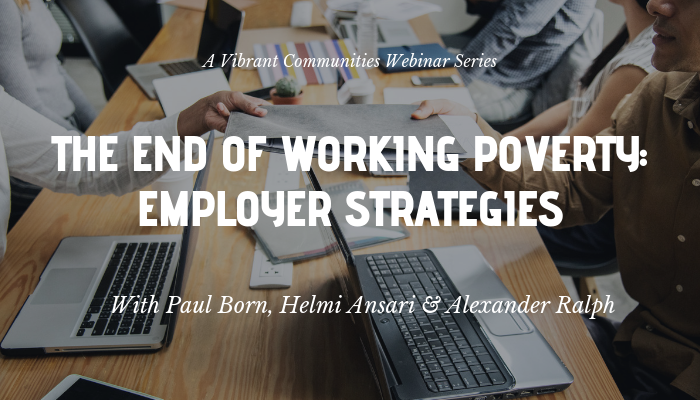 Reducing or ending poverty is the music we want to create and listen to, but how can we lessen the noise that envelopes us and increase our capacity to make this music together? 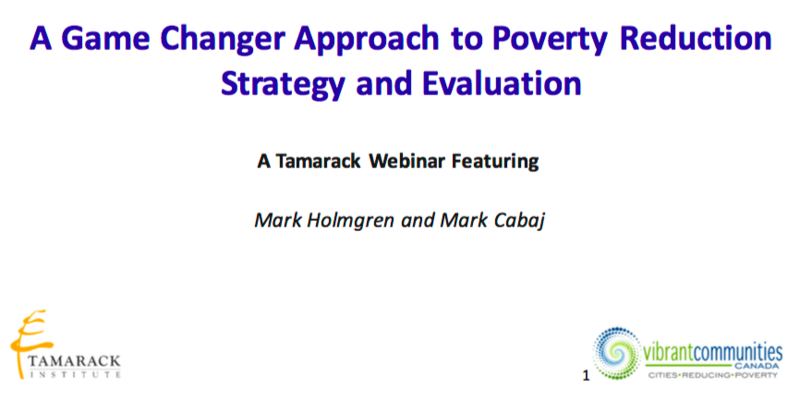 On this webinar, Mark Holmgren and Mark Cabaj discuss the emerging innovation of a Game Changer approach to poverty reduction strategy and evaluation.